HUMAN RIGHTS DAY DECEMBER 10, 2014 | Mothers Against Wind Turbines Inc.
.Article 24 – Everyone has the right to rest and leisure. 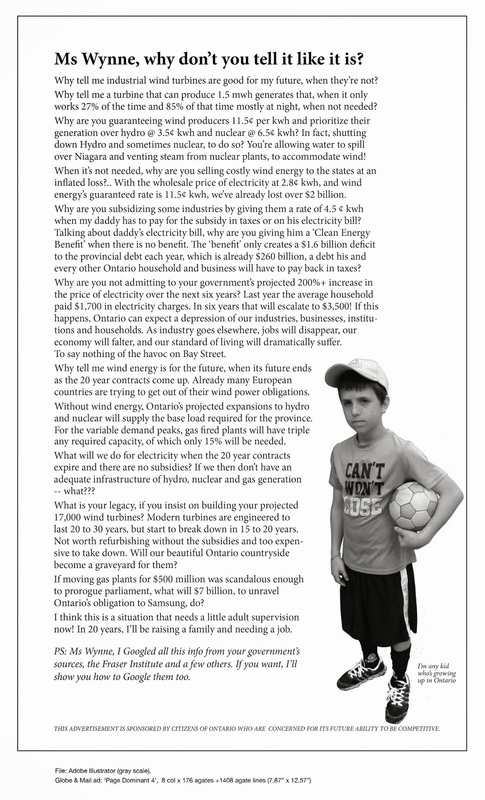 Previous PostContradictions and bias undermine credibility of the Health Canada Wind Turbine Noise StudyNext PostThis could happen to someone YOU know! !